Click here to print this post. 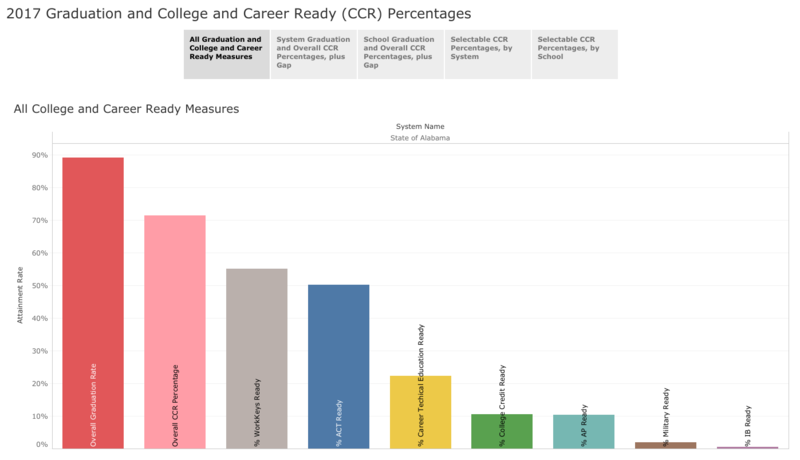 We now have the 2015 results for the ACT, the widely-known test of college Read the full release. 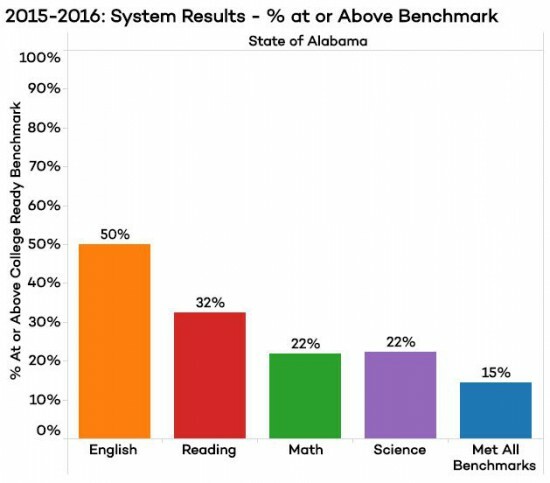 Alabama’s 2015 graduating class was the first in which all students took the well-known college readiness test, the ACT. New Read the full release.